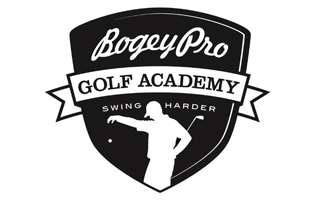 BogeyPro crafts honest golf gear. No unfulfilled promises of game improvement. No space age materials. Just high quality gear and clothing complete with true and accurate reflections about the toughest game ever invented.